Alright, this story is a few weeks late but interesting nonetheless. Imagine a car souped up with the flavor of Brazil's warm sun and sand. Literally! 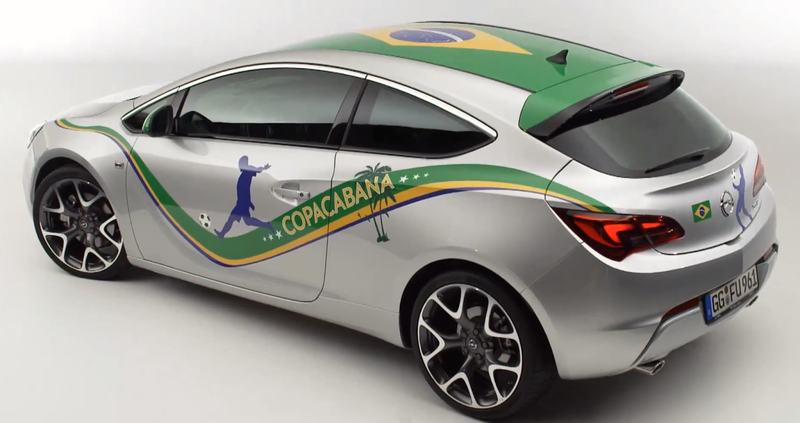 Automaker Opel made a video on April Fool's Day earlier this month showing an Astra Copacabana with things like Brazilian colors, beach sand, real soccer field grass seats and even vuvuzela horn sounds. 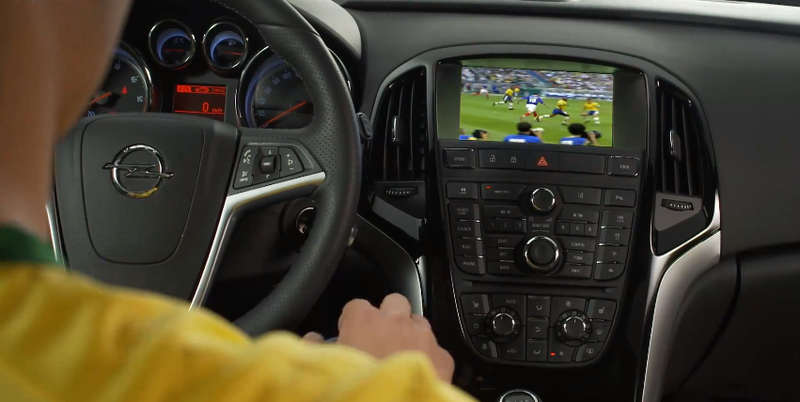 The video was an attempt to draw attention to this year's World Cup Soccer which will be held in Brazil starting this summer. No matter how much you want to dig your toes in warm Copacabana beach sand, the only way to do that will be to actually go there. Happy belated April Fool's, courtesy Opel.